With a press release posted this afternoon, CD PROJEKT RED announced a long-term partnership with Digital Scapes, a Canadian studio founded by industry veterans who’ve worked at developers like BioWare, Radical Entertainment and Relic on games like Company of Heroes, Prototype, Dying Light, Warhammer 40,000 and others. 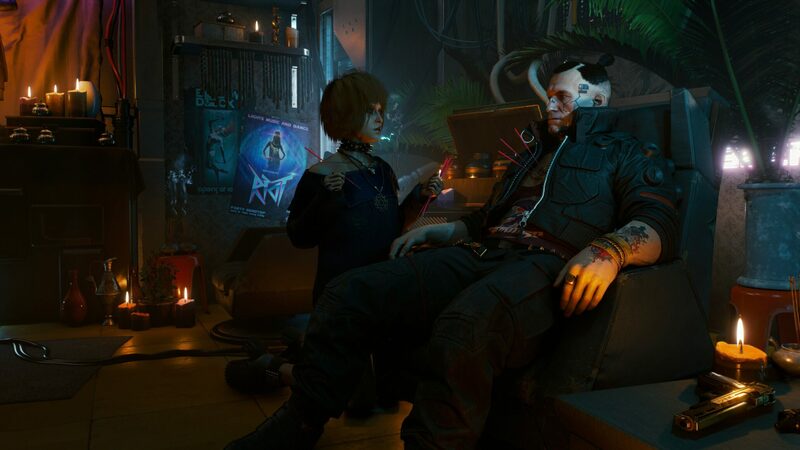 The goal is to create and optimize technological solutions specifically made to be used in Cyberpunk 2077, CD PROJEKT RED’s greatly anticipated first-person open world action roleplaying game. Cyberpunk 2077 is our most ambitious project to date and we work hard every day to make it a creative and technological achievement. The Digital Scapes team brings aboard a lot of talent, experience and technical knowledge, and I’m very confident our long-term cooperation will add plenty to the game. We are both excited and honoured to work with CD PROJEKT RED. Their incredibly creative and accomplished team of developers have been pushing narrative-driven, role-playing games to unprecedented levels. We look forward to helping them create the very best video games on the planet. Cyberpunk 2077 doesn’t have a release date yet, as you probably know. However, we did get to see the public gameplay reveal that made our Gamescom attendees (and the E3 ones a couple months earlier) drool on the game. Coming out of the demo, we were all given a Q&A to show our thoughts. Any positives or negatives. I gave the game a 10/10 on how anticipated I was and liked what I saw. My only complaint was that the subtitles didn’t completely match the spoken dialogue and could have done with a little work. Genuinely, out of the whole thing, that was my issue. I went into Cyberpunk 2077 anticipating something great. I came out of it having seen something that truly has the potential to be one of the best games to have been made so far.